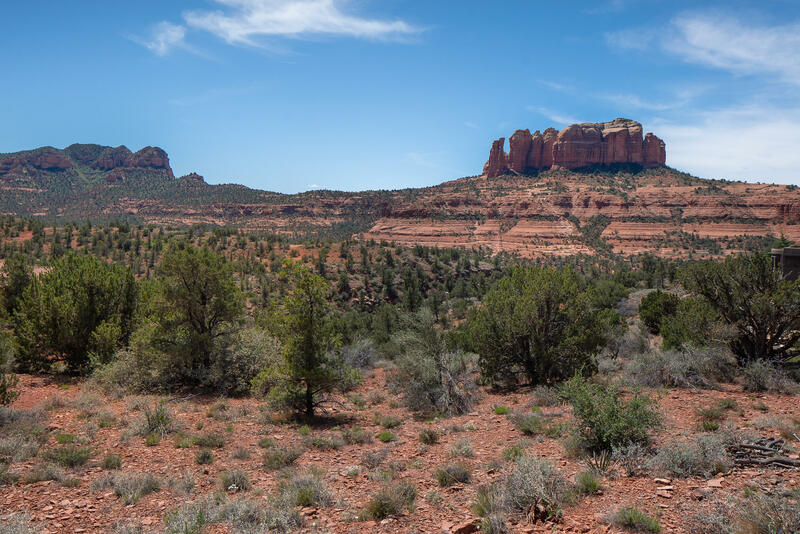 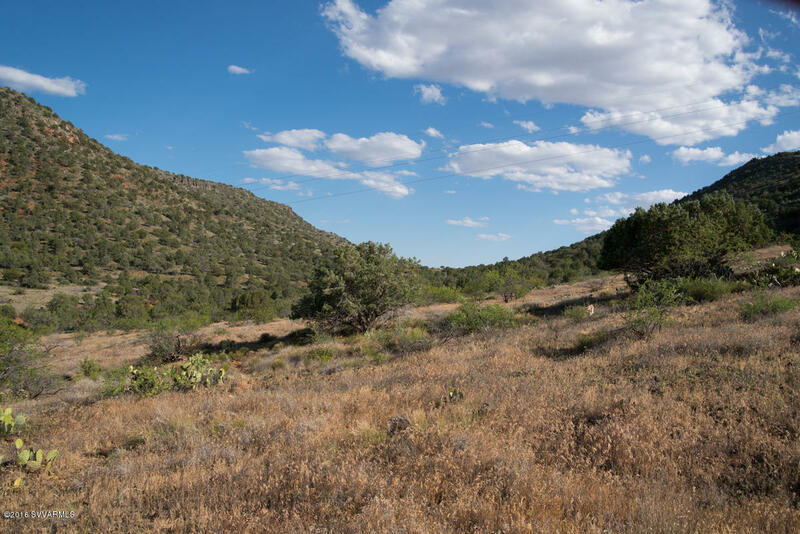 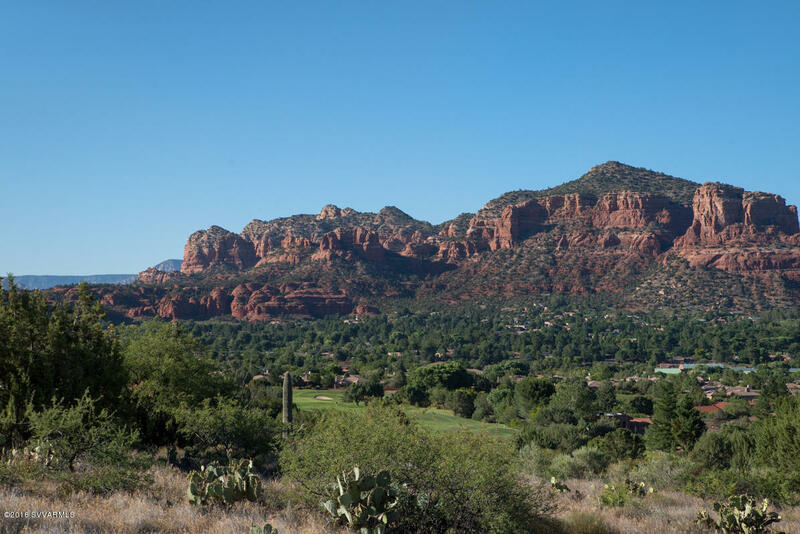 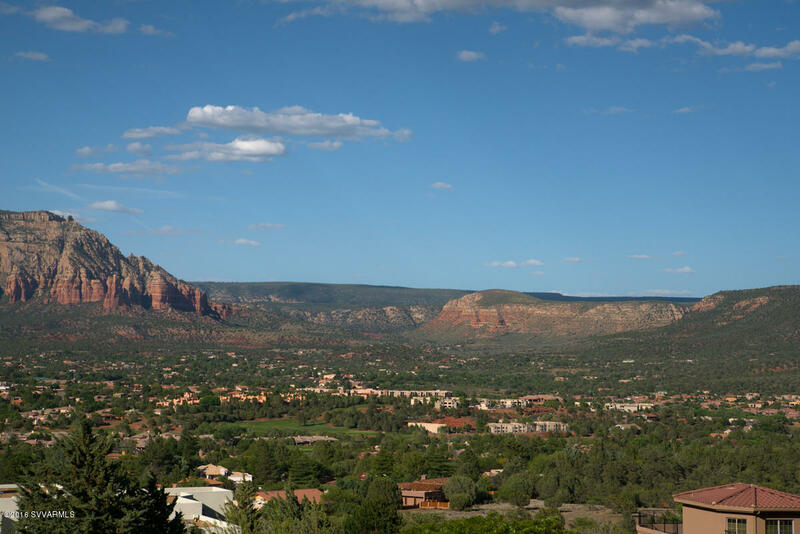 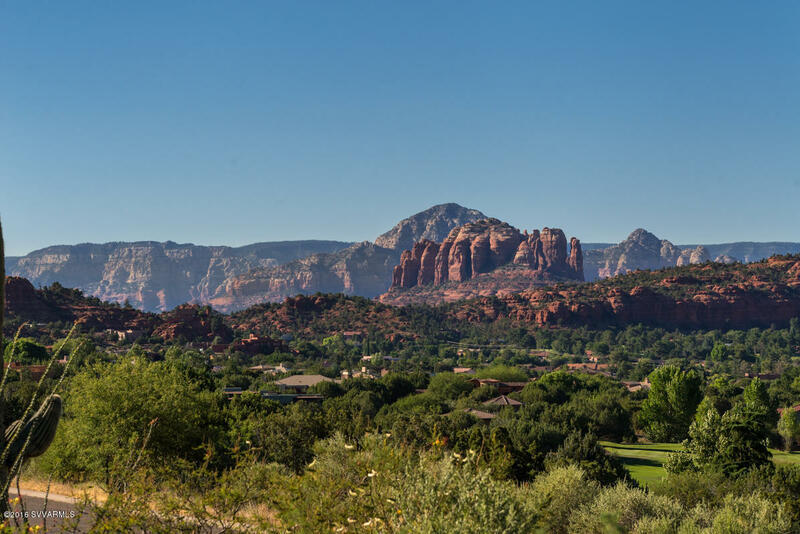 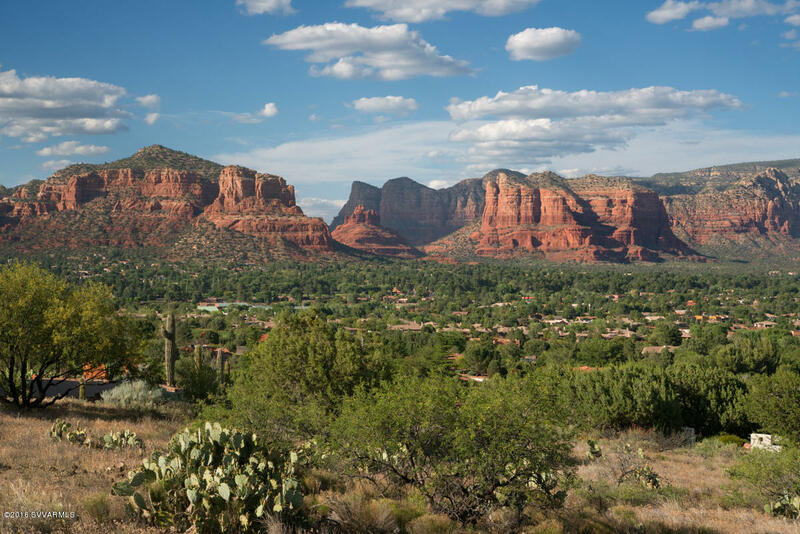 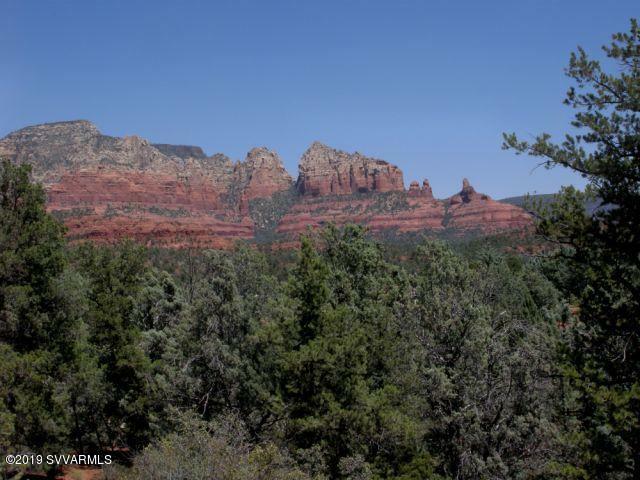 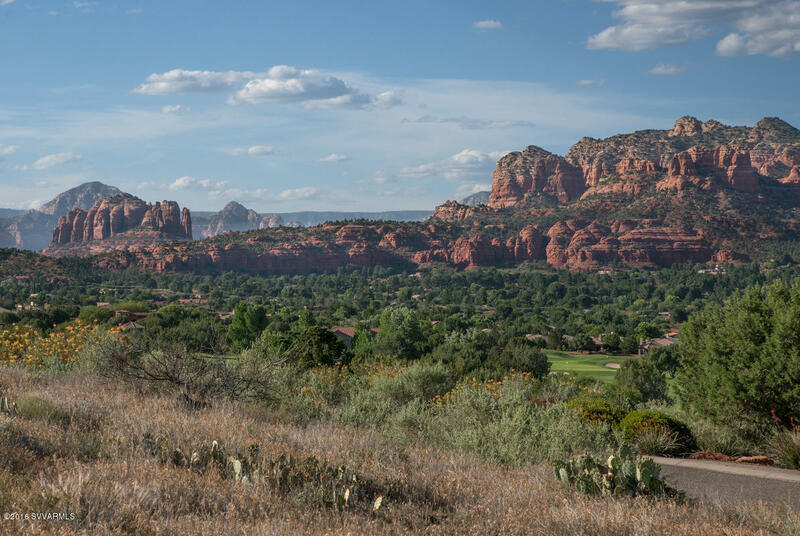 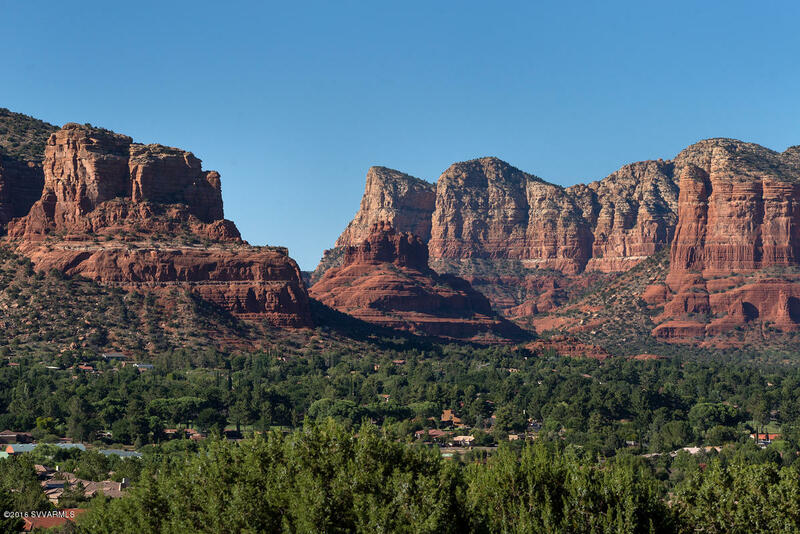 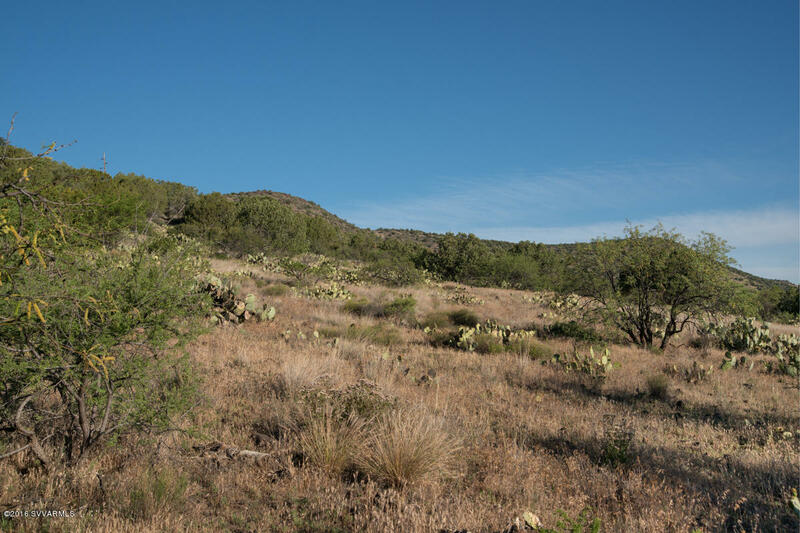 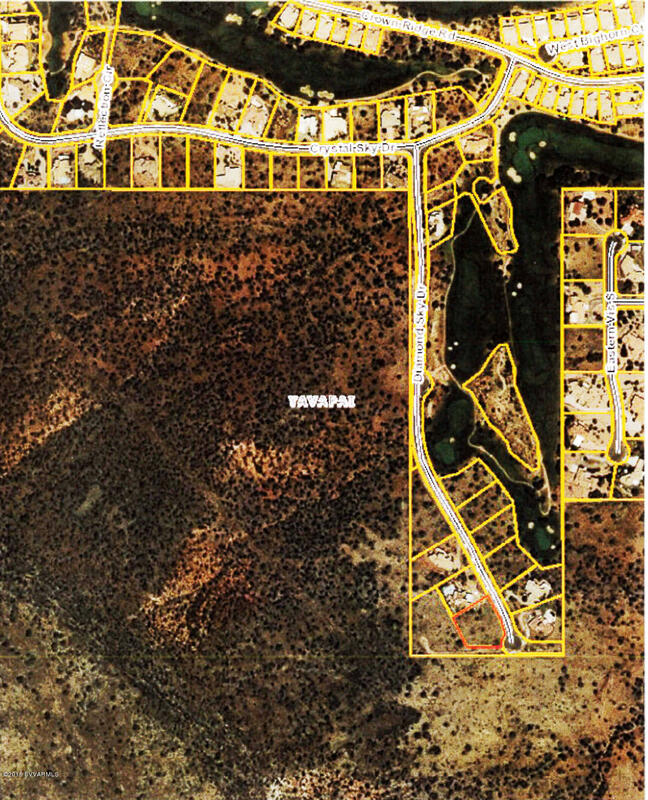 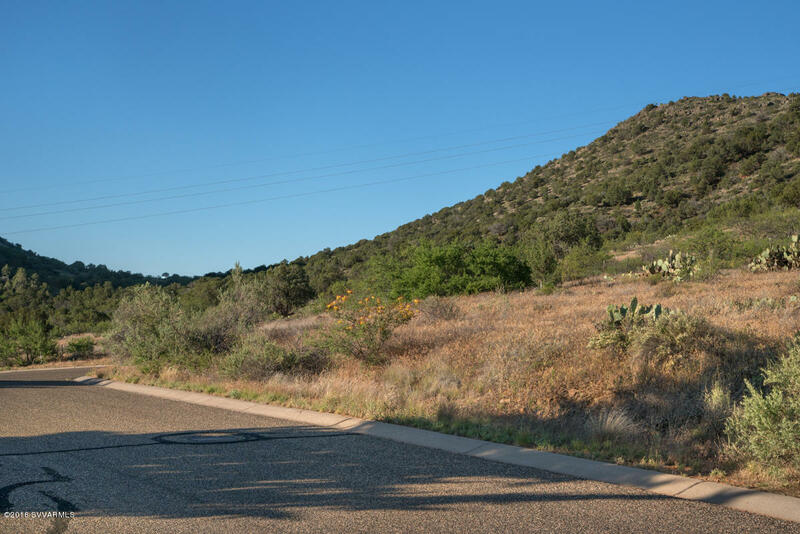 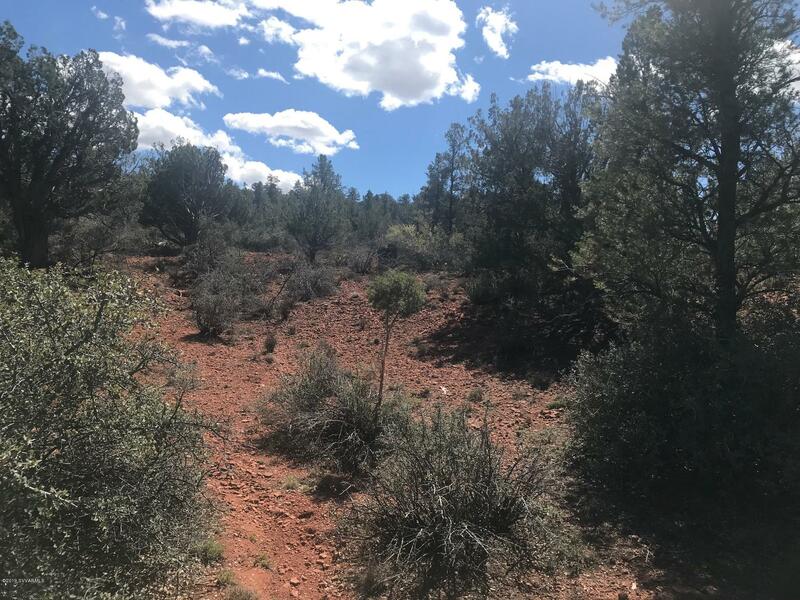 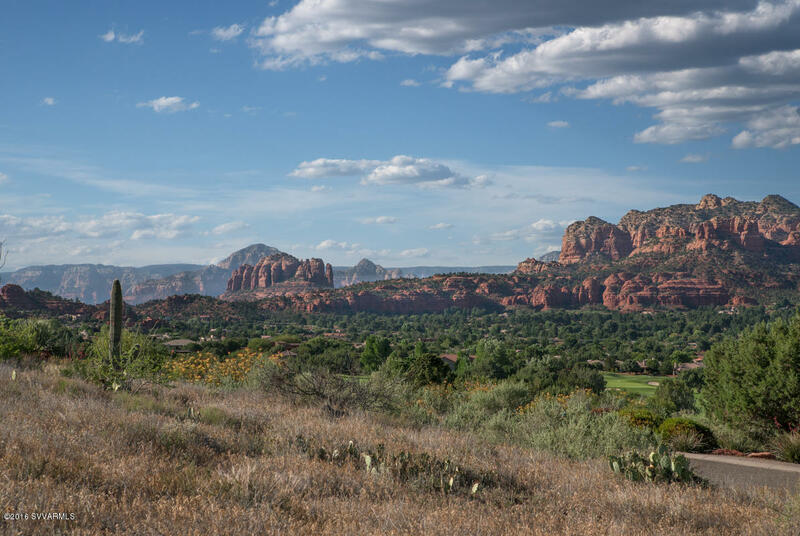 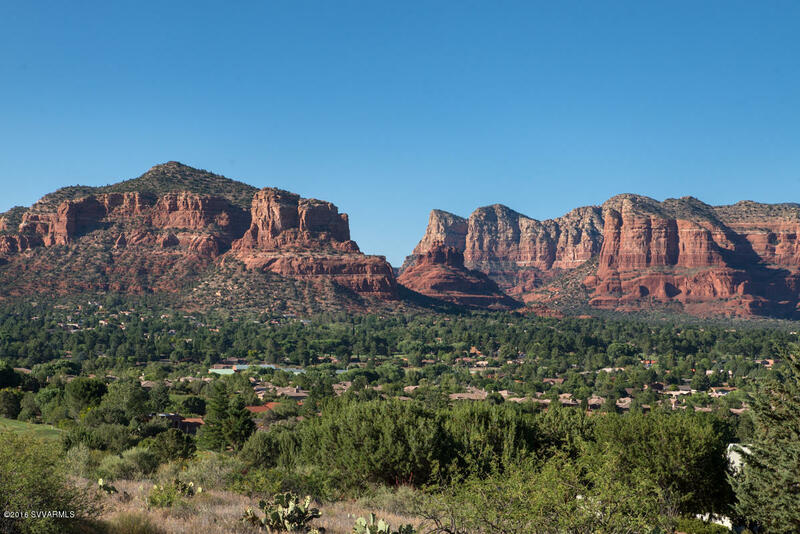 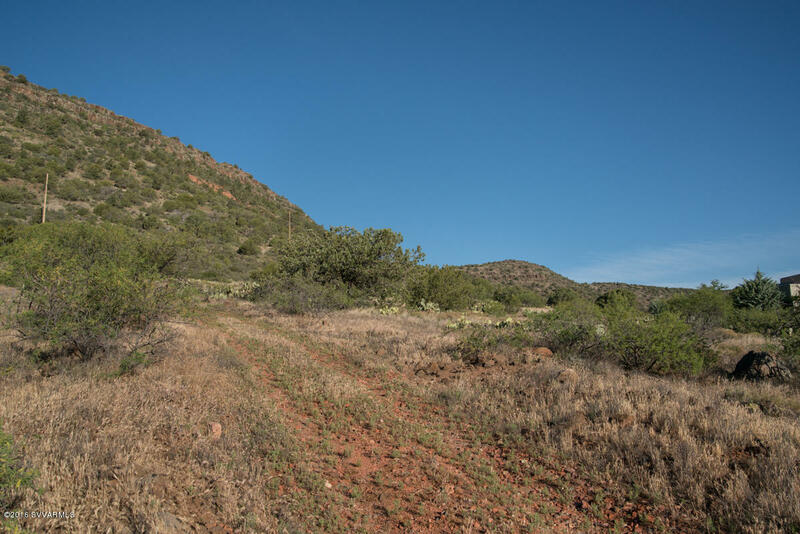 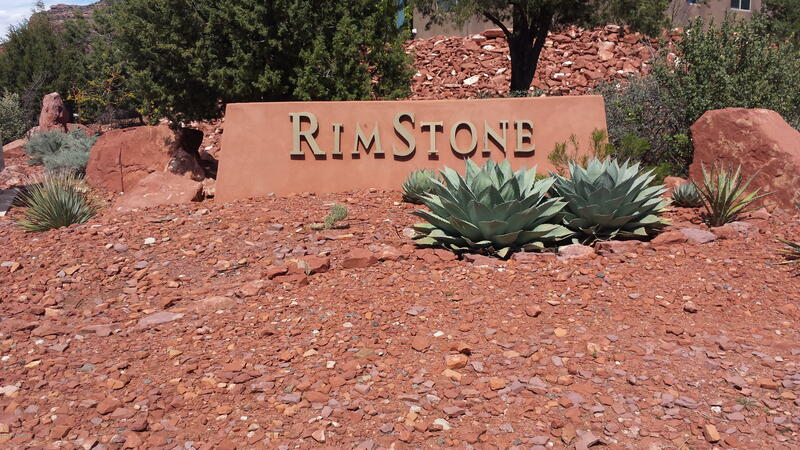 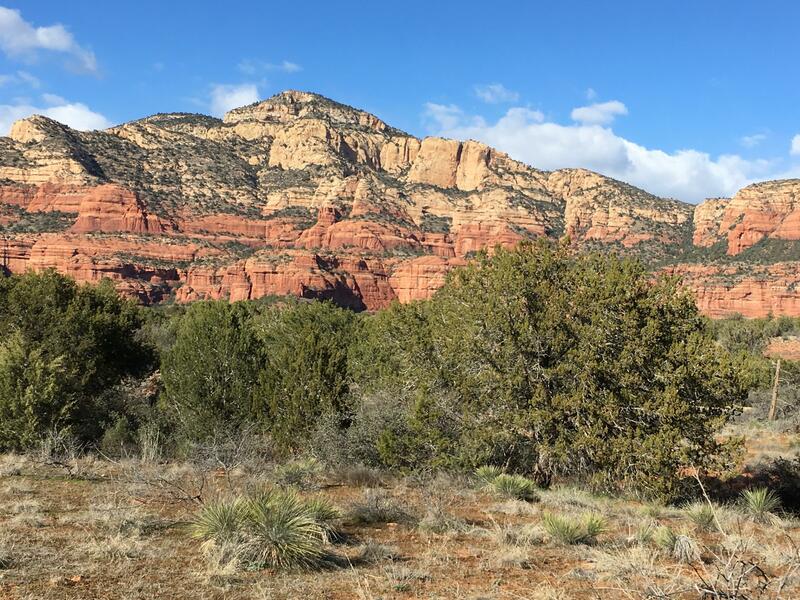 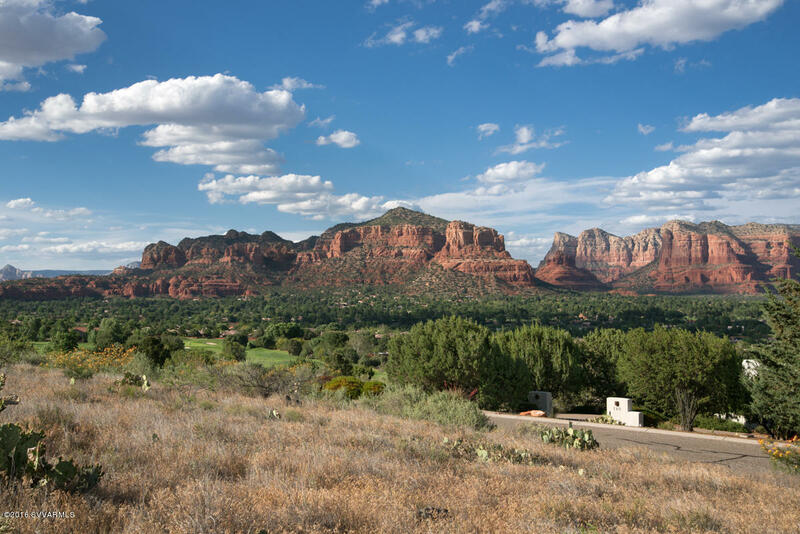 Truly magical land next to Coconino National Forest with unparalleled magnificent sweeping panoramic views. 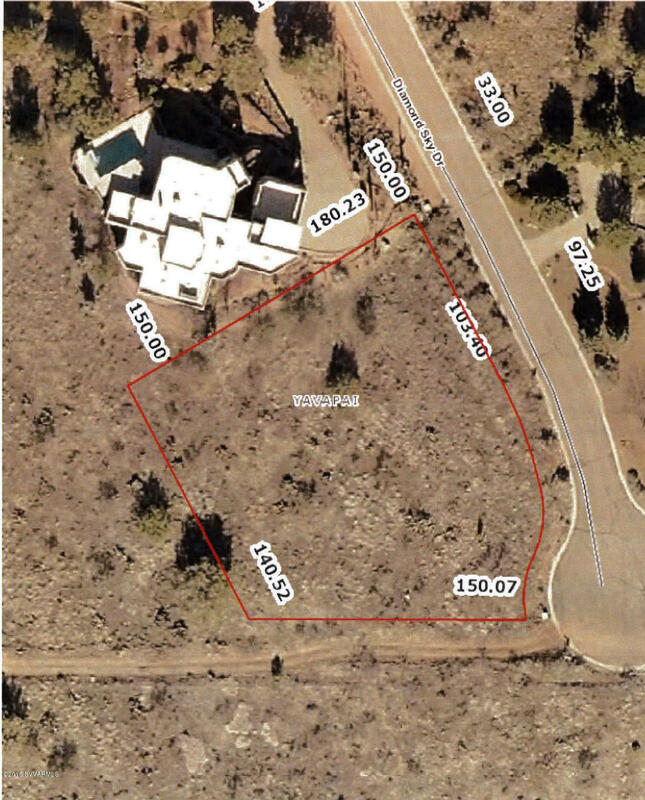 Privately located at the very end of a cul-de-sac in an area of million $ custom homes, this elevated lot offers unblockable views from the gently sloped building site. 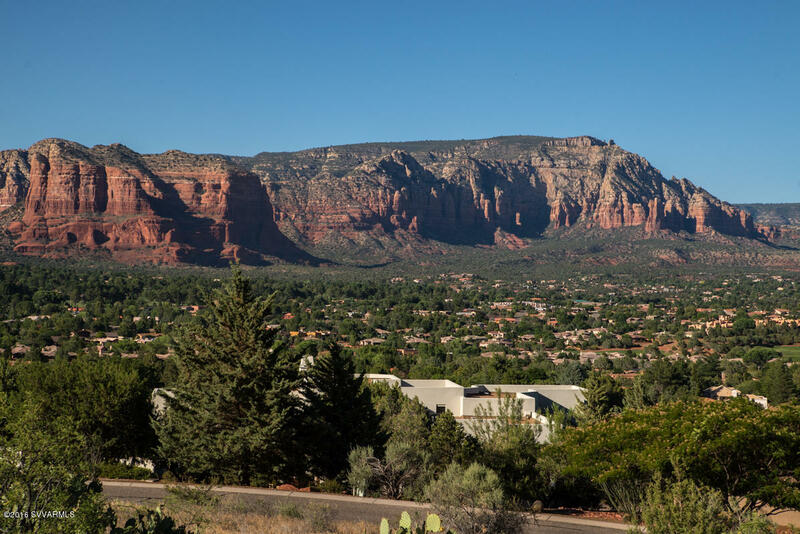 The desirable north-east orientation highlights the incredible Red Rock views while minimizing exposure to direct sun from south and west. 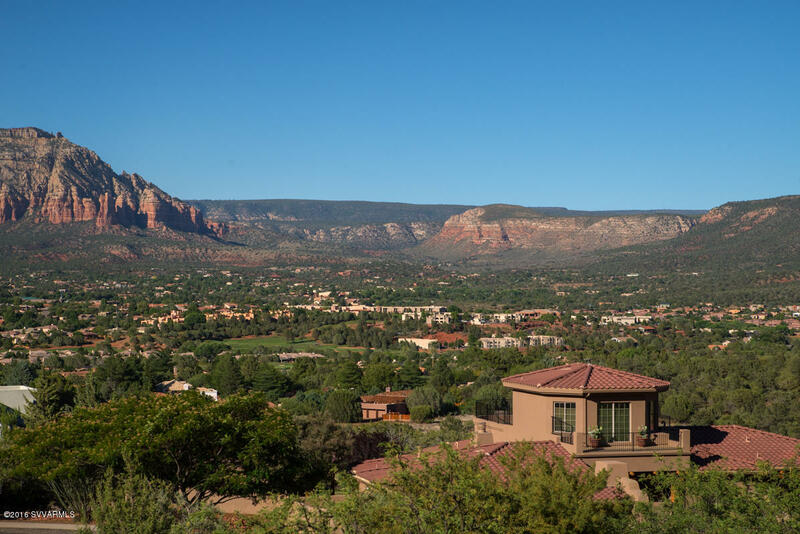 Watch beautiful sunrises in the east, witness the dramatic play of light on the Red Rocks while the sun is setting and observe wild life from the privacy of your home. 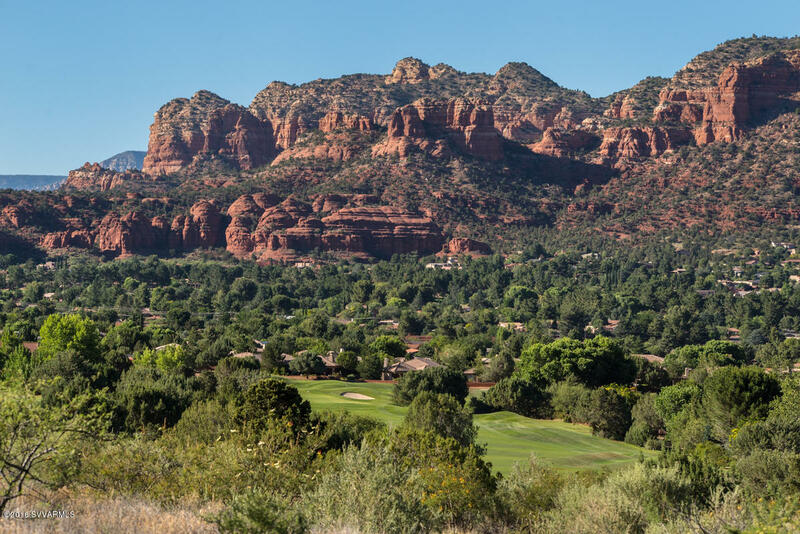 Start hiking and biking out of your gate or join a round of golf at one of the 3 golf courses close by.Sewer, water and electric are available. 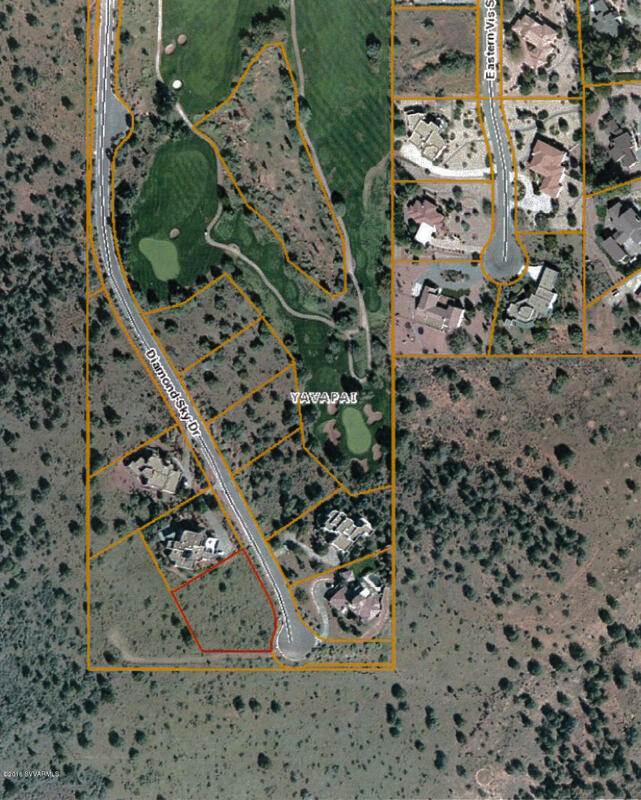 Truly one of the best lots for the price.